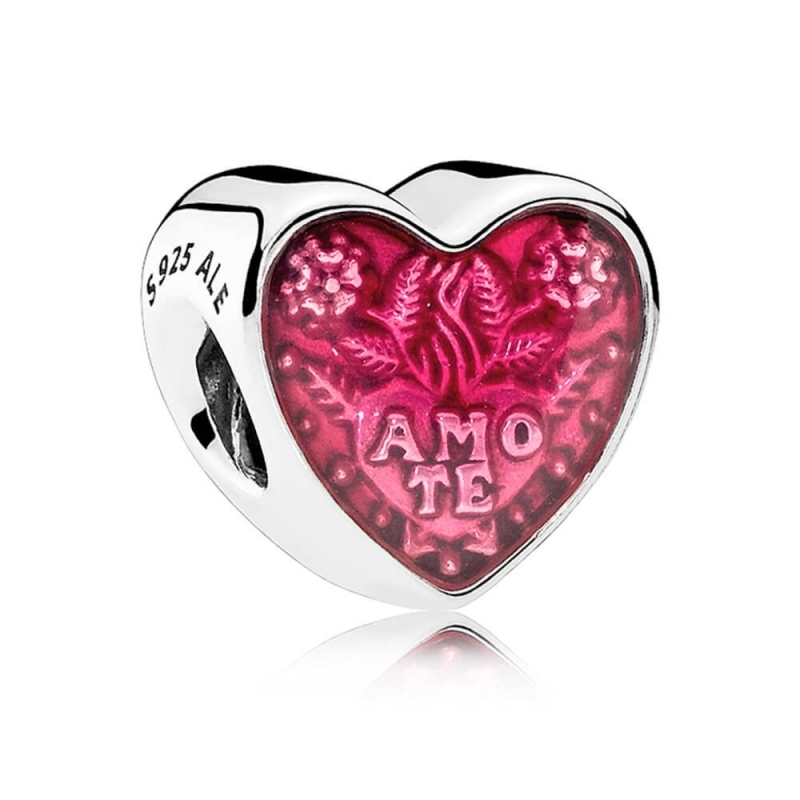 PANDORA Latin Love Heart Charm. Item arrived well packed and quick delivery. A beautiful Valentine's Day charm. My wife loved it!